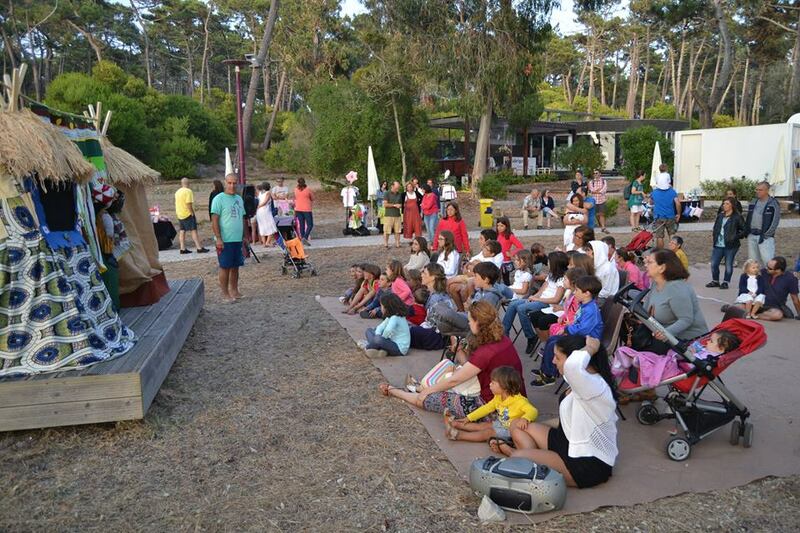 30POR1LINHA is an association of national and international scope that aims to revaluate, preserve and promote oral culture and traditions, as well as the defence of the environment, through the conservation of nature and biodiversity. Thus, they contribute to the sustainable development and the dynamization of communities, the combate of social stagnation, loss of cultural identity and oral processes that characterize these communities. 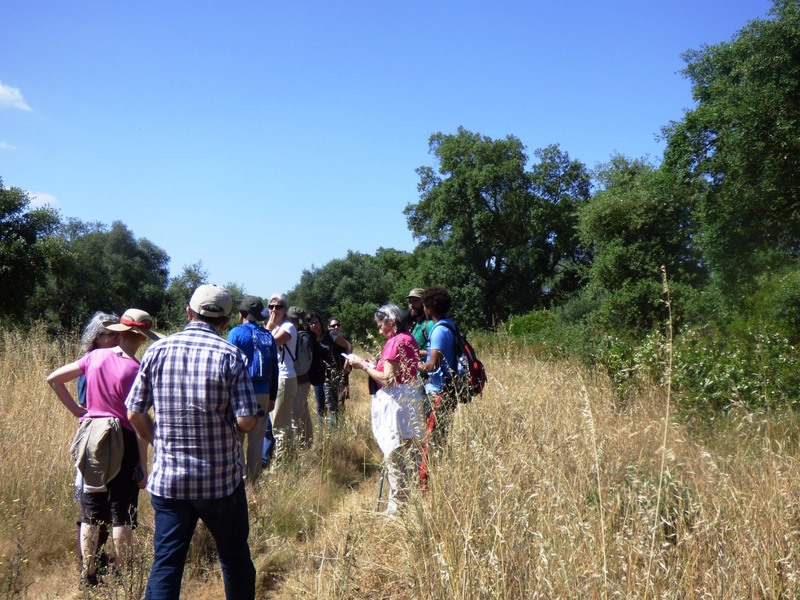 The objectives of the association are to promote the interaction of people from different backgrounds and generations in order to stimulate the encounter of different cultures and artistic expressions, choosing as fields of action rural and urban communities, covering micro and macro dimensions of the communities in Portugal and beyond, thus contributing to the valuation of education for our heritage (conservation of intangible heritage) and environmental education (nature conservation). 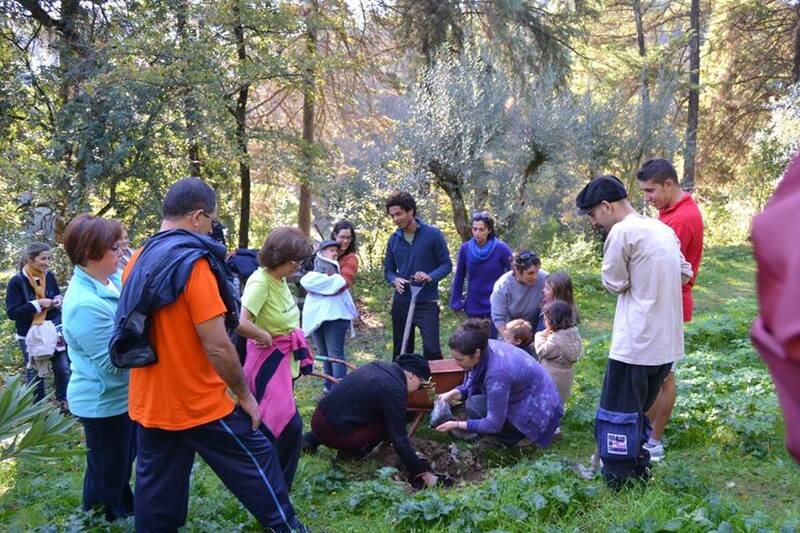 Actions, projects and programs are developed to motivate the expression and transmission of knowledge and experiences, contributing to a greater connection between people, with nature and ways of life that are related, in a balanced way, to biodiversity and sustainability. We use appropriate strategies and resource mobilization, establishing partnerships with different institutions and organizations in an educational and interactive perspective with the target audience and their needs. 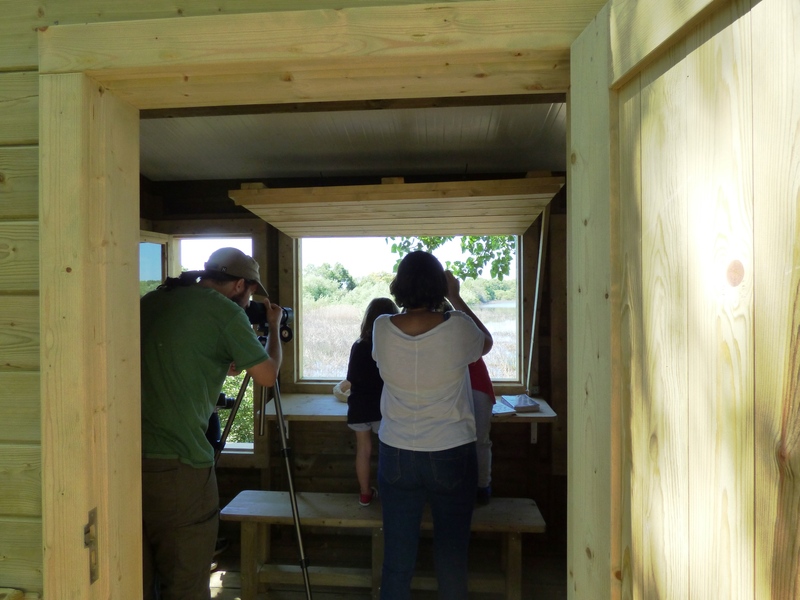 - "There Are Birds Here" that arose in 2017 from the desire to organize events where it is possible to share information with the participating public about the biodiversity around us and the need for its conservation. 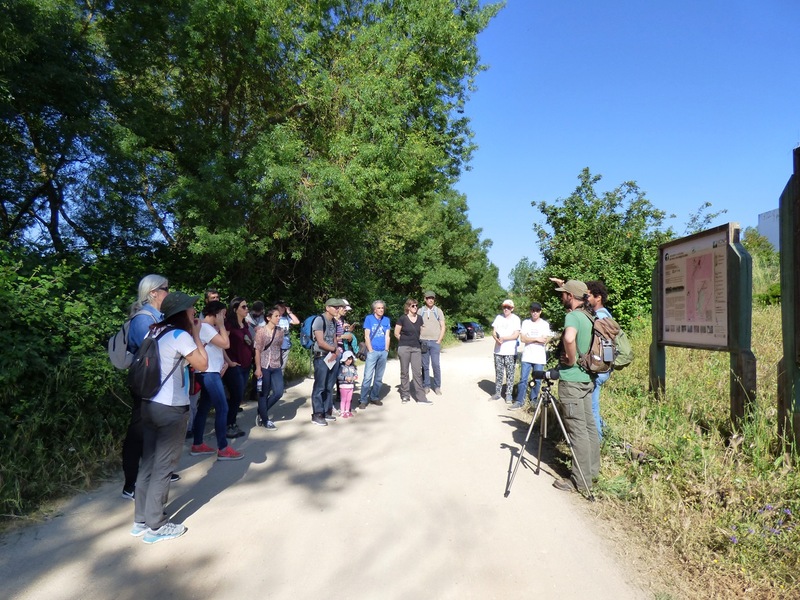 These sessions have as main objectives to sensitize the population for the existence of avifauna in the cities’ gardens and parks and their importance in the urban ecosystems. 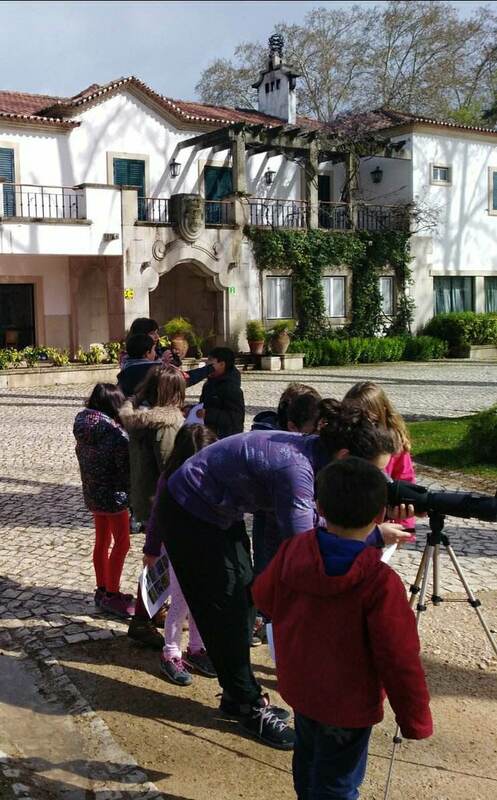 - "Biodiver-Cidade" also appeared in 2017 and consists of an urban walk to discover the biodiversity hidden in sight of all. These actions have as main objectives to sensitize the population to the existence of different types of fauna in the parks, gardens, rivers and other spaces of the cities and their importance in urban ecosystems and human well-being. 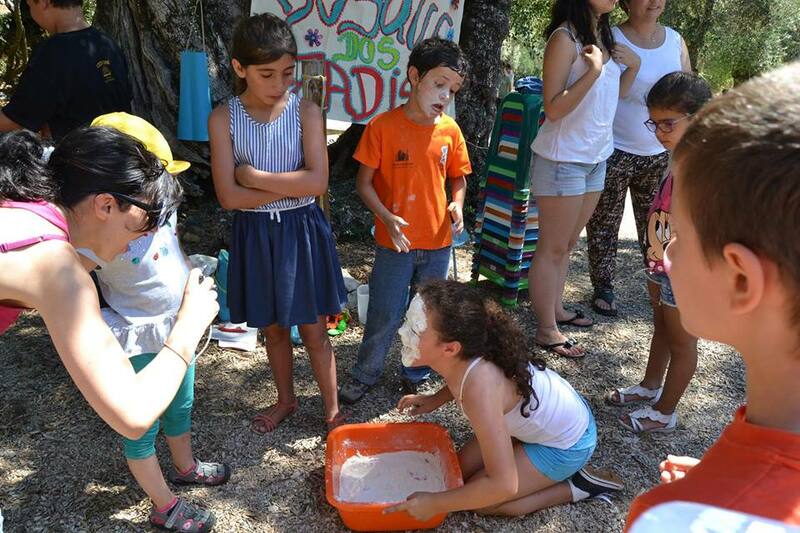 - "Boys from before yesterday" the primary objective with this initiative is the revaluation of oral culture in rural, desertified and aged environments. 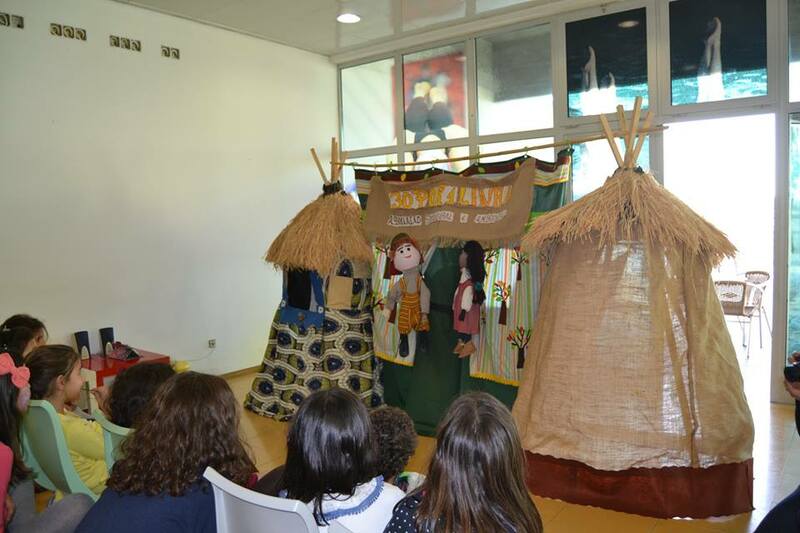 We intend to gather stories, games and much of what was part of a culture, children's experiences and children's lives from the communities’ elderly people in the municipality of Tomar and Ferreira do Zêzere. These products of a generation will then be worked in photographic and video format and presented to the communities involved in events organised by the children of the same communities who will be able to participate in the ongoing activities that will meet these historical-child traits. This sharing of oral culture will be open to outsiders and particularly targeted to the population of the participating villages. - "Discovering Africa with Menia, the brown girl" Initiative that 30PORLINHA has been developing since March 2017 to make known and to value the work of the ASEM - Association of Aid to the Mozambican Child. 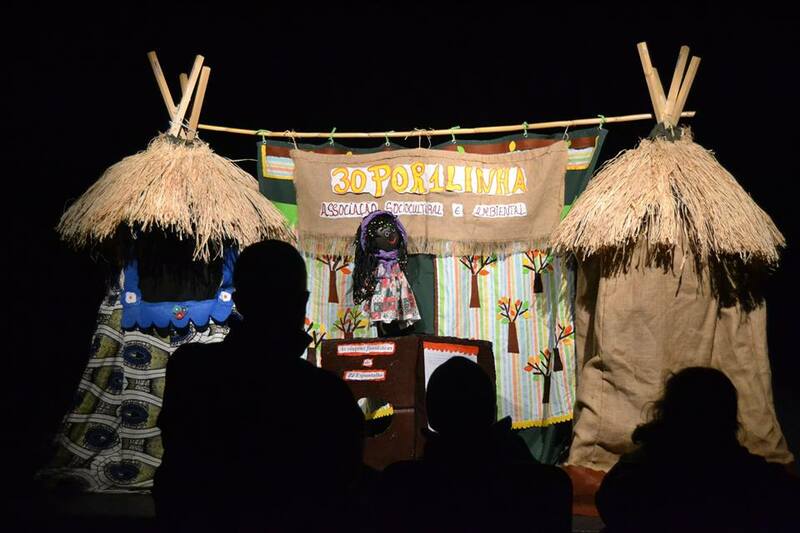 "Discovering Africa with Menia, the brown girl" shows the a day-to-day of many African children brought to us by Zezito and Menia puppets who are going to live a multicultural adventure and build bonds of friendship that surpasses differences in colours, in feelings and of being. - "Where’s the balloon?" In this activity, through a story associated with dynamics and track games it is intended to create the path of a balloon from the moment of its acquisition until its end that culminates in the ocean. The activity is aimed at elementary school children who will follow several clues linked to this balloon scattered in public places of the city of Tomar. The activity culminates in the Forest of the 7 Hills where a poster is created with all the polluting elements found in that route, symbolizing the marine litter found in the oceans. - Commemoration of thematic dates such as: World Wetlands Day, Save the Frogs day, World Migratory Bird Day, International Biodiversity Day, World Environment Day, Eurobirdwatch, Native Day, etc. . with interpretive tours in natural areas. - Parish Council of Além da Ribeira e Pedreira (Tomar). Being a recent and growing association, 30POR1LINHA has not yet had financial and logistical conditions to ensure admission of a trainee, but this program would undoubtedly be a good opportunity to do so.